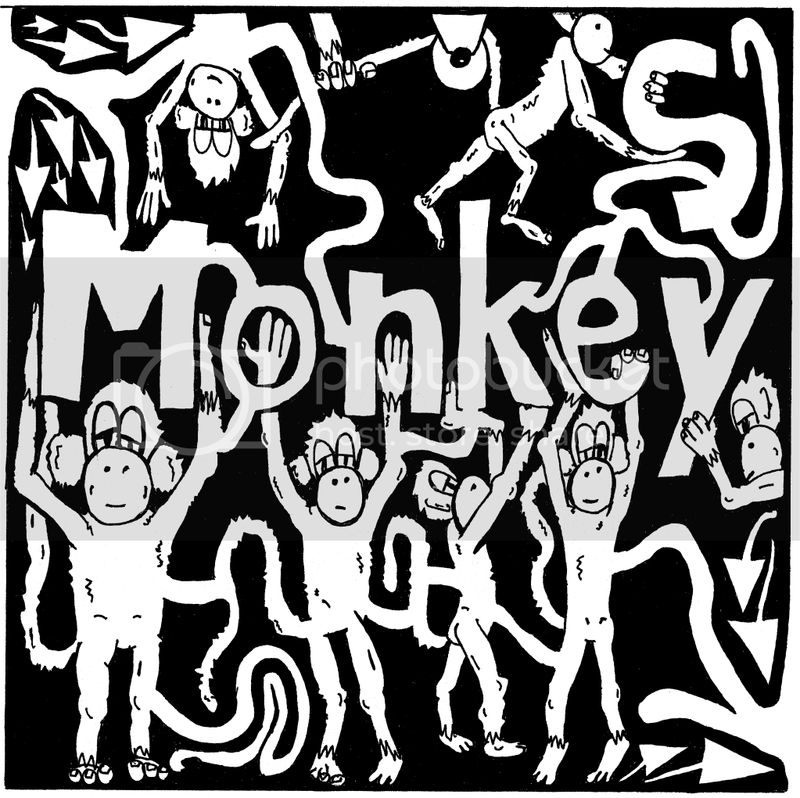 Maze of monkeys holding up their own letters. Created to go right next to the maze of the letter M for the kids book, "Learn To A Maze" Which uses mazes to teach kids the alphabet, basic reading, and how to count. Maze ends in the lower left corner and begins in the upper left corner. 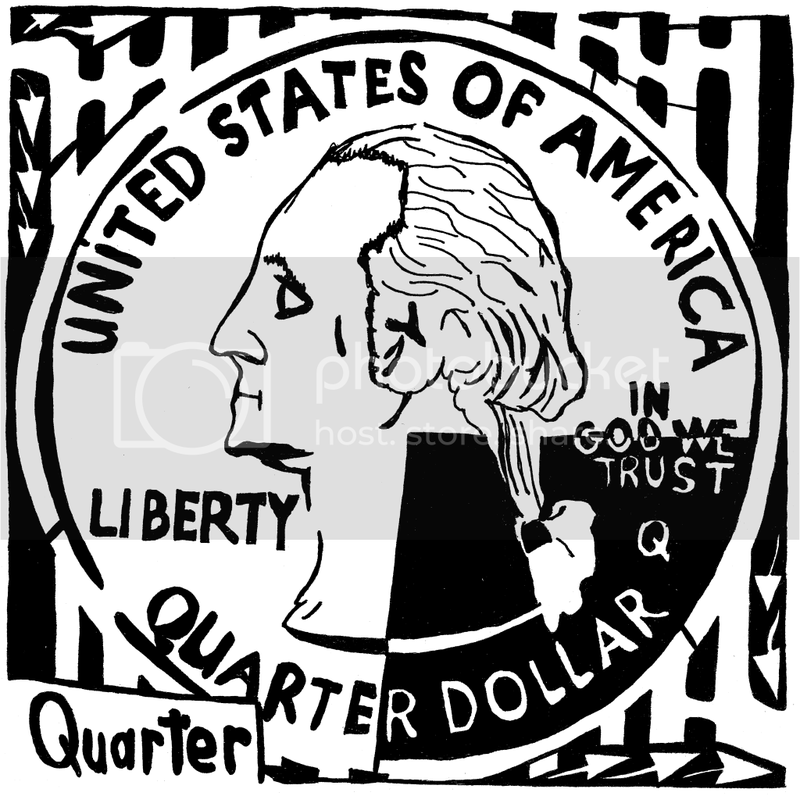 Maze of a quarter of a quarter dollar for the letter Q maze. Created to go right next to the maze of the letter Q for the kids book, "Learn To A Maze" Which uses mazes to teach kids the alphabet, basic reading, and how to count. Maze ends in the lower left corner and begins in the upper left corner. Try to solve it without peaking at the solution. Good Luck!